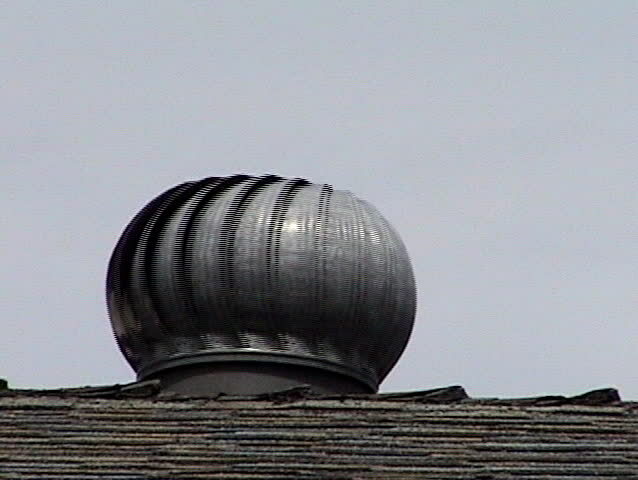 Air duct on top of a home. hd00:11Large Reservoirs in Production Under The Blue Sky. Panorama Camera.